What is baby development screening? 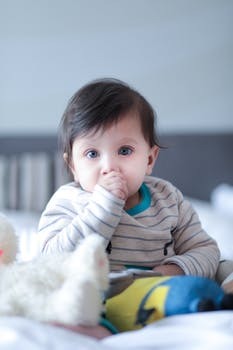 Baby development screening is a test in which a pediatric intends to identify the risks of developing problems or determines if a child should be referred for diagnostic assessment or evaluation. Depending on the baby development stages, the screening provides a snapshot of a child’s functioning and overall development. Why baby development screening is important? The importance of developmental screening is to identify whether the child is developing speech and language, fine motor skills, gross motor power, problem-solving skills or last but not the least social skills. 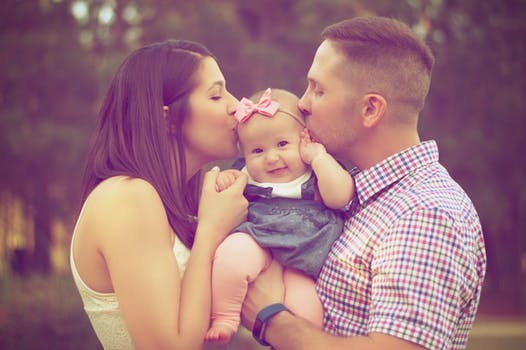 There is no systematic way of doing or seeing a baby’s development screening, however, the doctor may do a routine screening of your baby development stages. The doctor normally does it in routine physical examinations. During their examination, they see your child’s eyes, ears, nose, and the diaper area. These are the basic tests which a doctor does in the early months of baby development stages. Our children are individual and they develop in their own way. But always remember that there are some basic well-recognized baby development stages – mental and physical skills which children acquire accordingly. 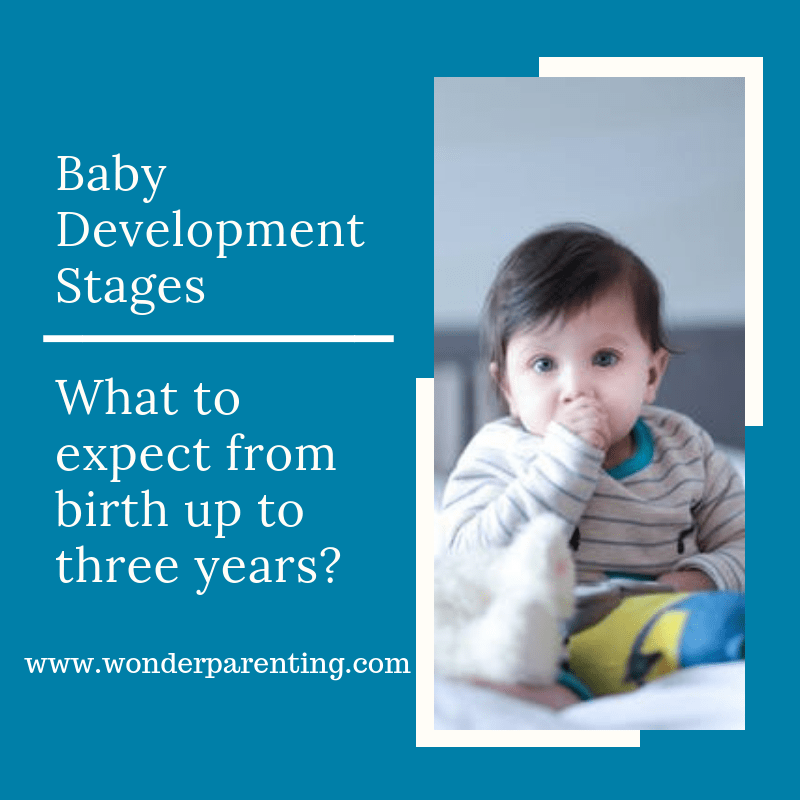 These basic baby development stages are listed below through the chart. The chart can be different for different babies but the common milestones could be the same. If your child is not developing according to the chart then you can always talk to your pediatrician or a child behavior expert or a child psychologist. The doctor will closely monitor the child’s progress to see if he is doing well or not, or he may advise special help. Problems can be spotted sooner if regular screenings are done. 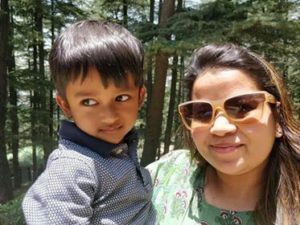 There are certain things which a parent can do while raising their babies to have a better development cycle. Proper nutrition, exercise, and rest are very important for a child’s healthy development. Provide safe and loving surroundings to your child. Always spend time with your child. Play, read, sing, and talk to your child. Let your child help you with simple chores. 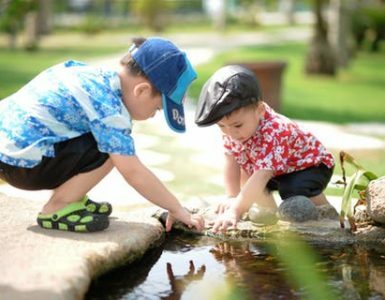 Encourage your child to play with other children. This will help him to learn the value of socialization and sharing at the same time. Always show the behavior which you expect from your child. 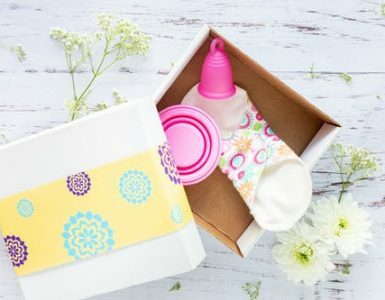 These small tips can make a big difference in a child’s development. Some children do not develop the skills according to age but parents are an important part of the developmental process. Babies prefer their parents face, voice, touch, and even smell over everything else. 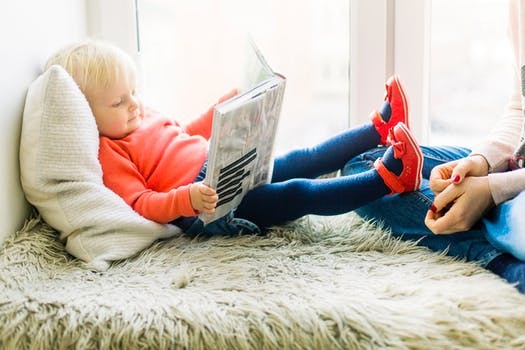 The parent and child connection is a key component in a child’s development and also supports further learning. “Nurture with the heart, build with the mind”! Wish you a very Happy and Progressive Parenting!